Here is a charming single level move-in ready home in an excellent location. 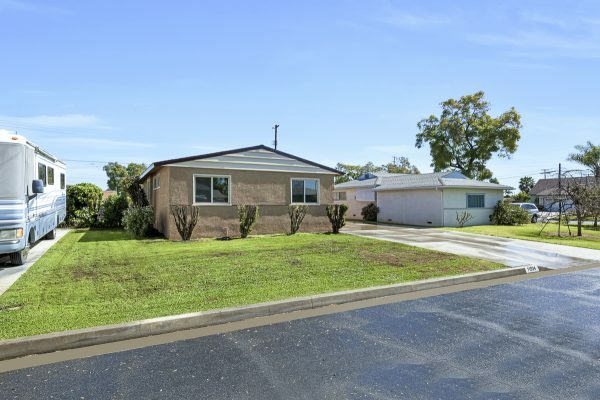 The schools are sought after and LA Serna High School is rated a 9 by Great Schools. 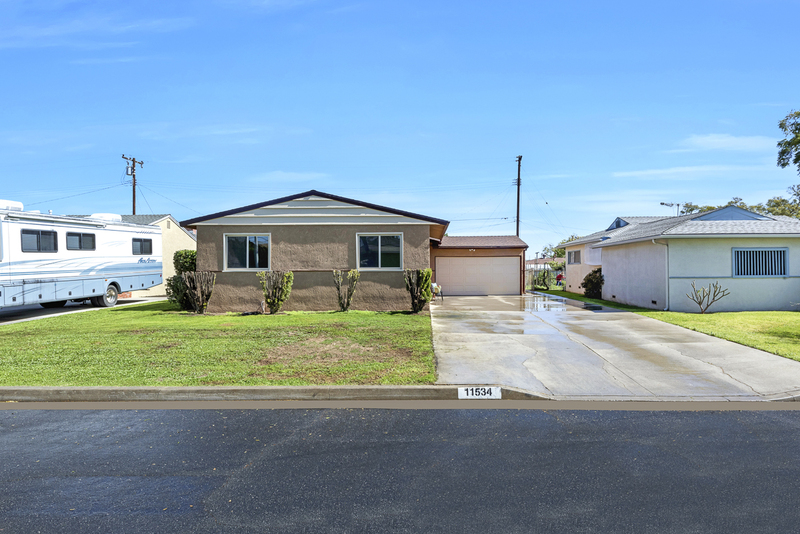 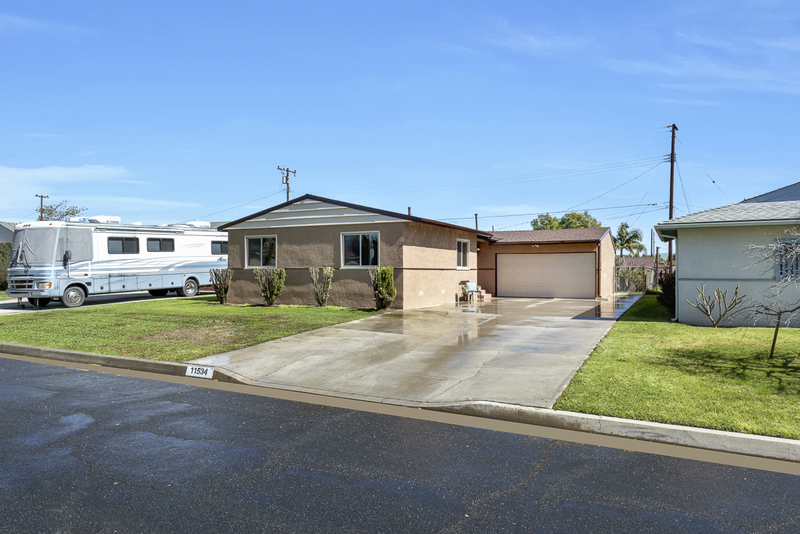 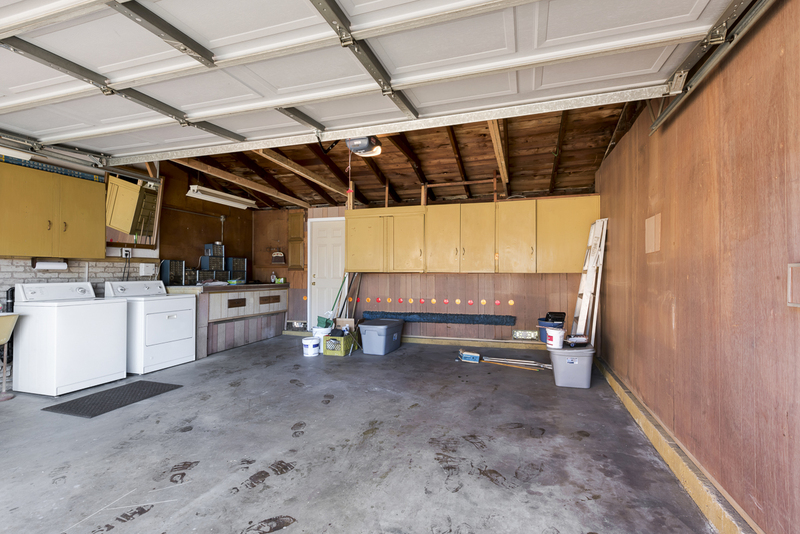 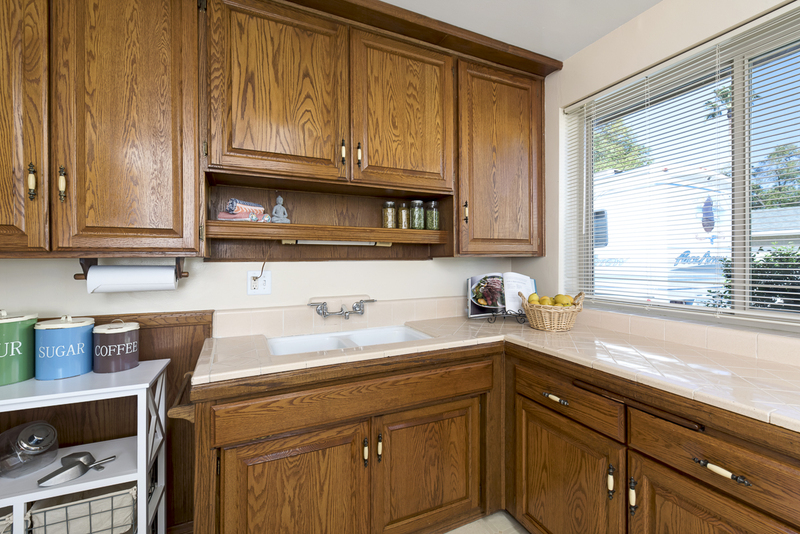 The cul-de-sac location offers large front and rear yards and an oversized driveway big enough for your boat or RV. 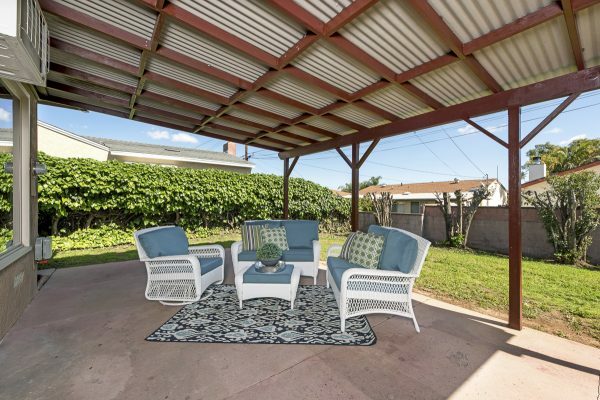 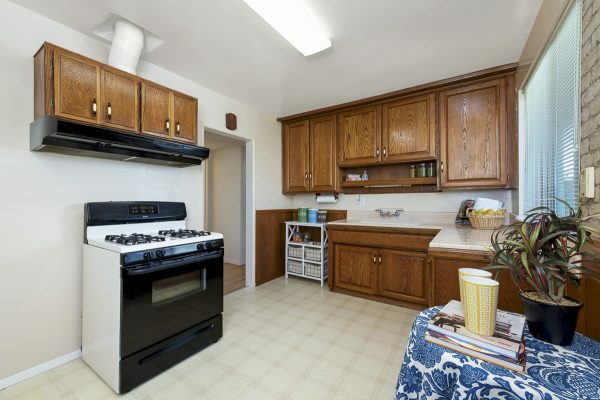 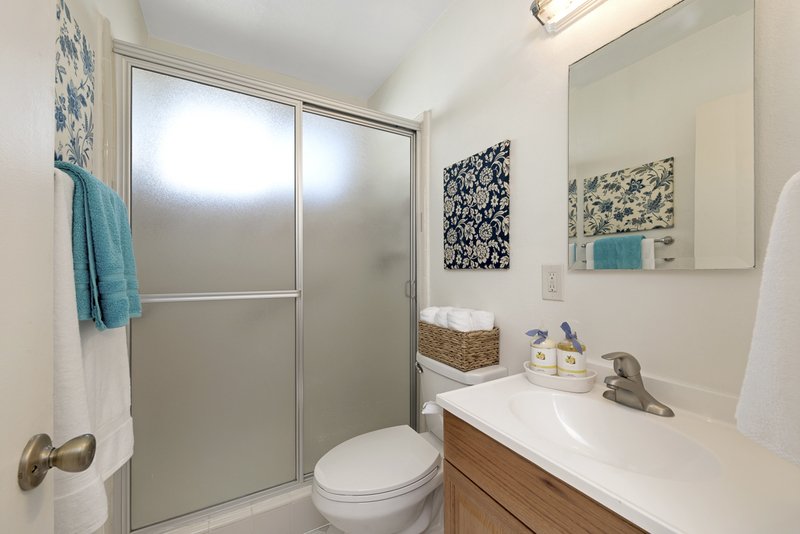 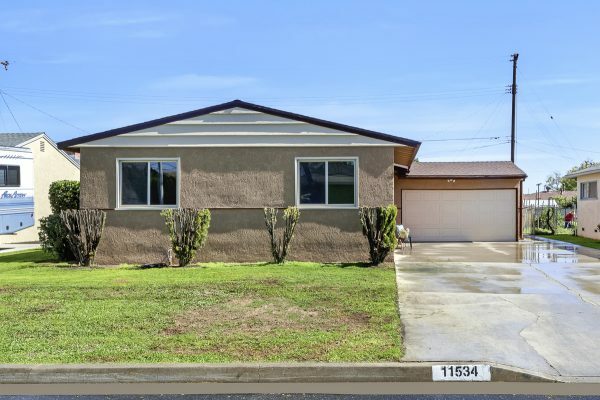 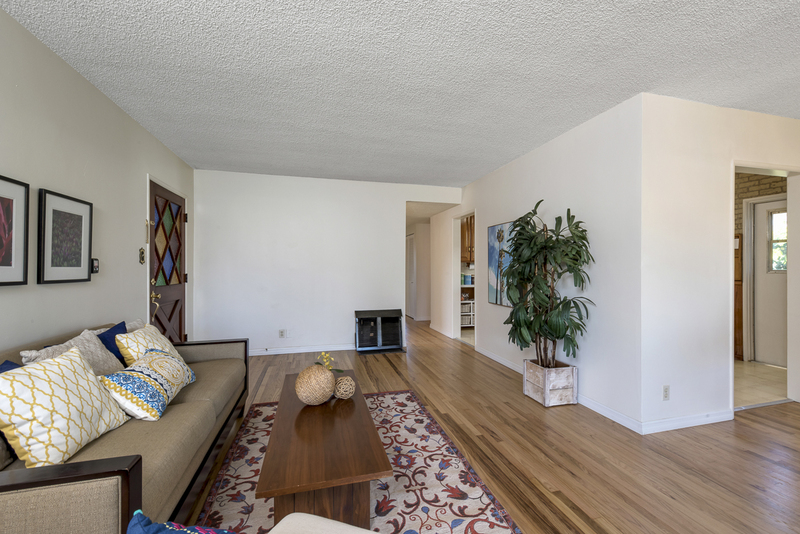 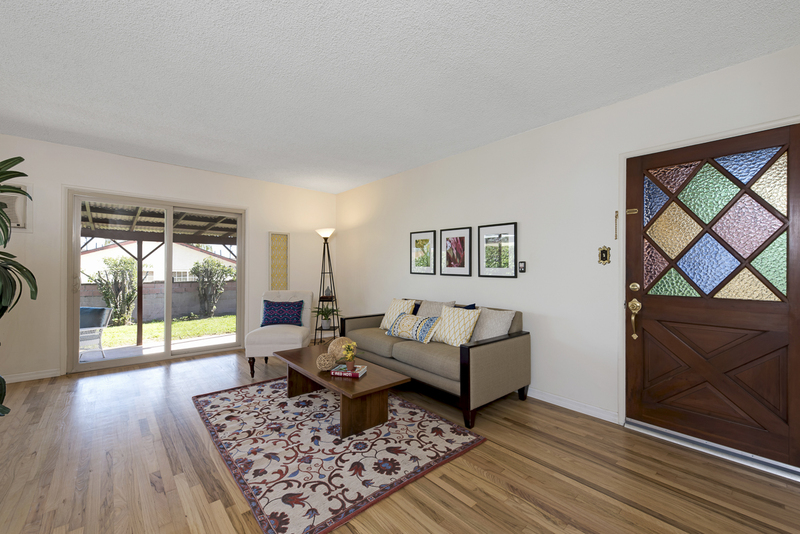 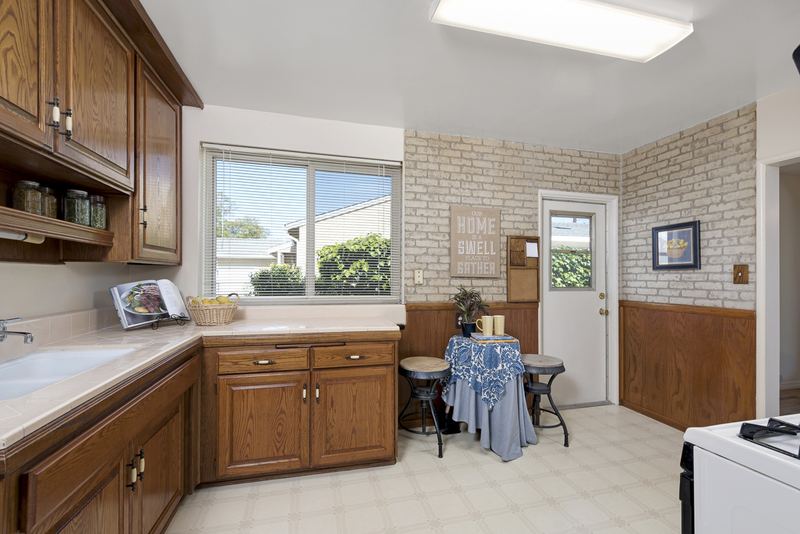 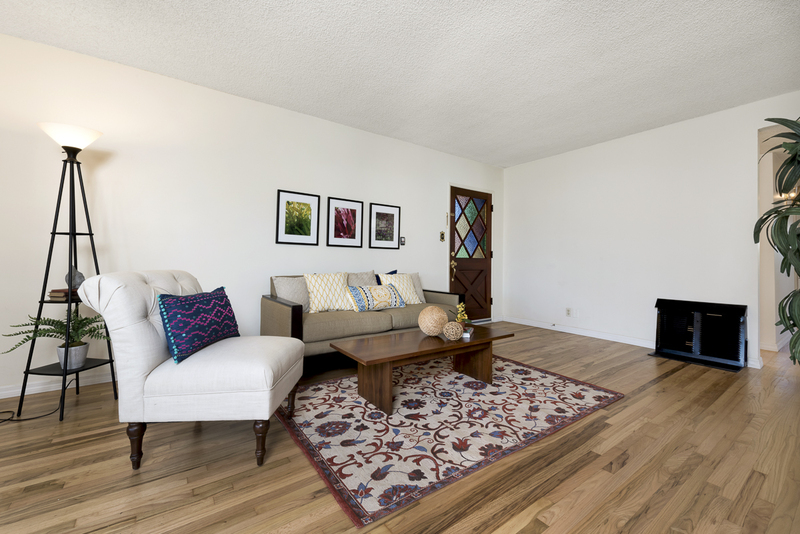 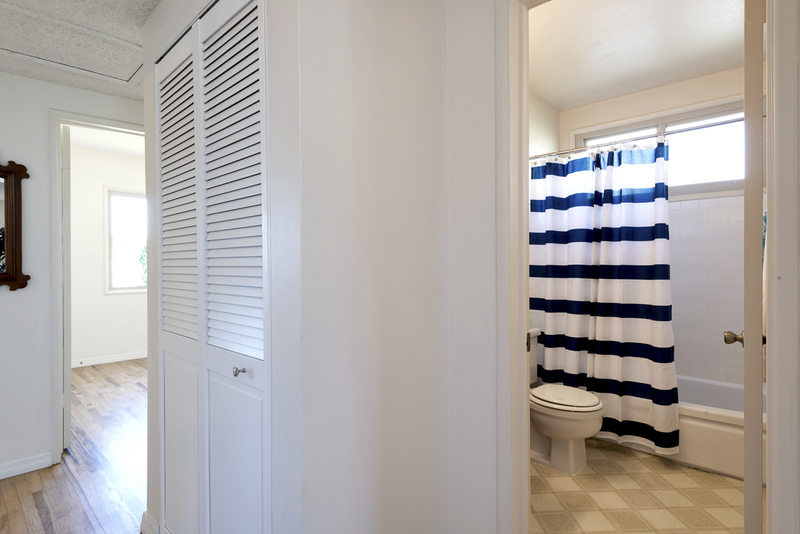 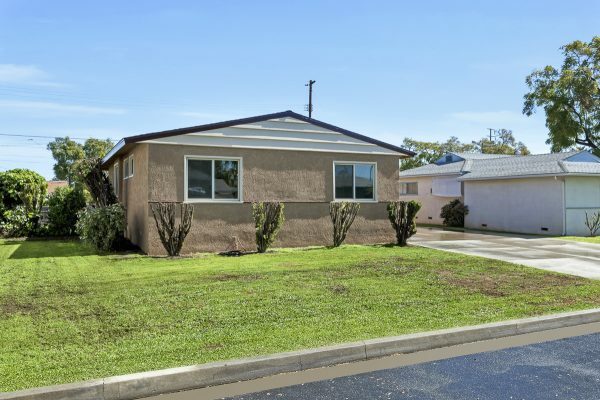 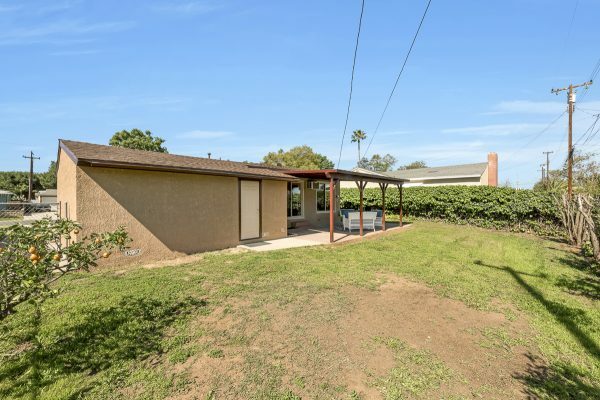 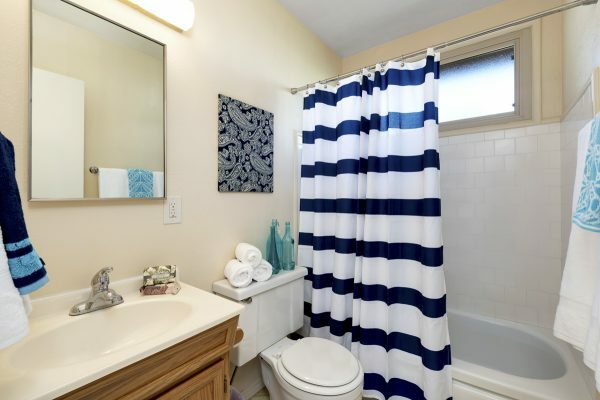 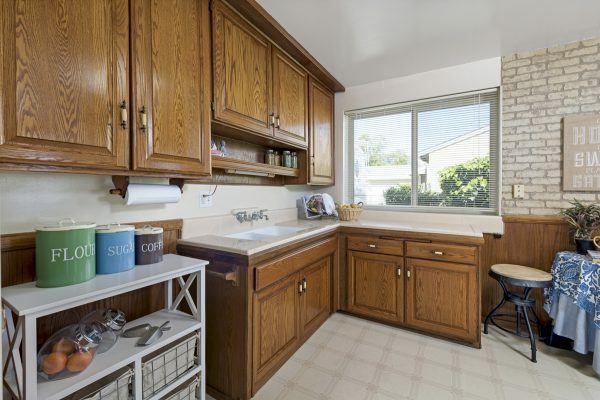 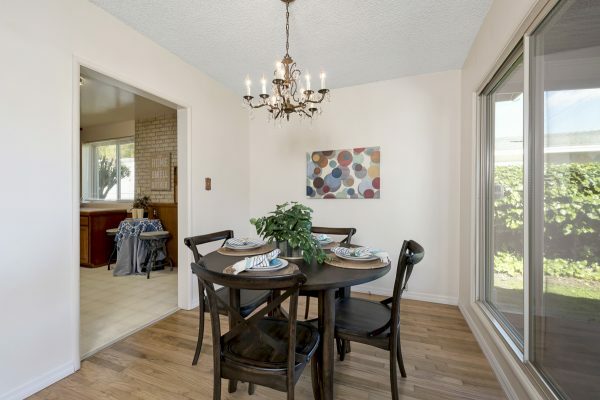 The location is just minutes from Biola University, dinning, shopping, golf, and the many parks in the area. 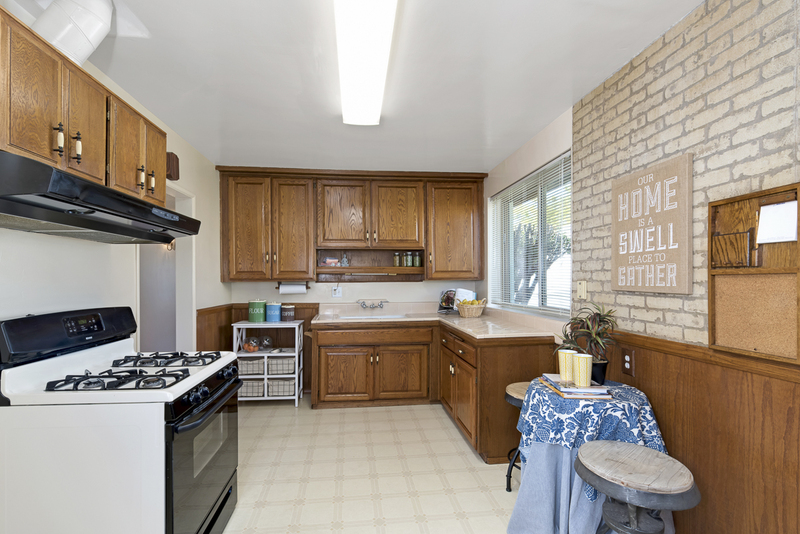 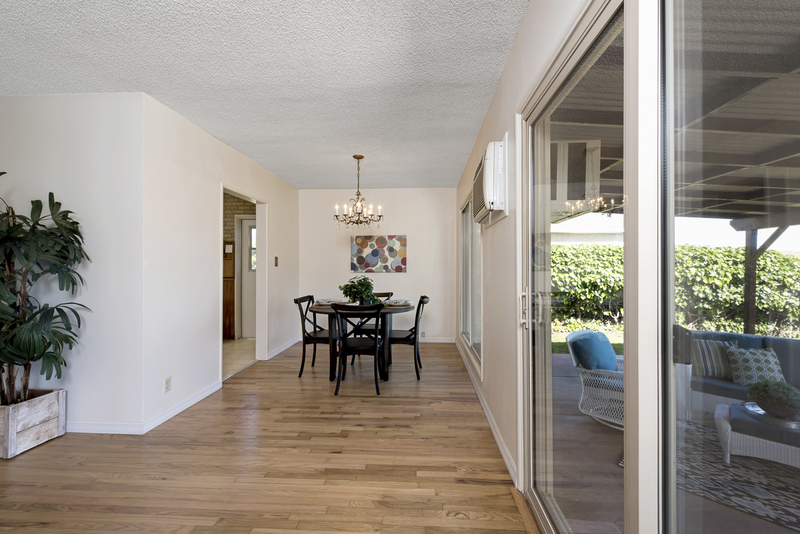 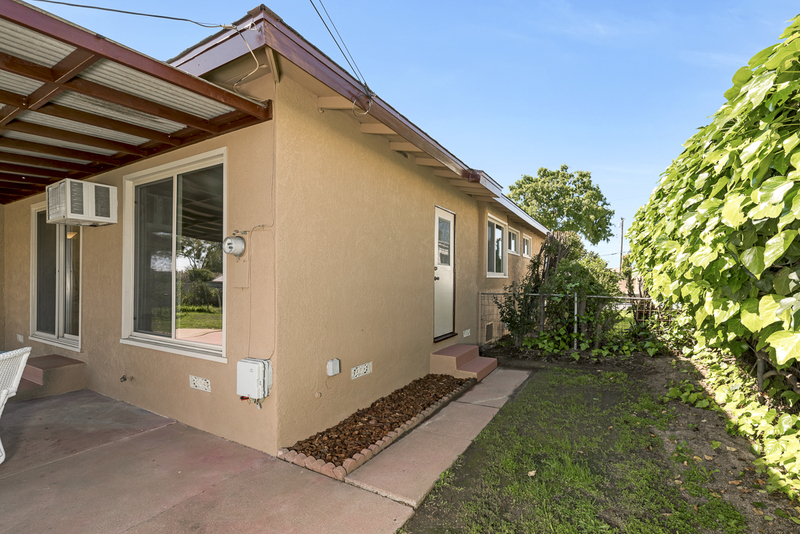 This home has been lovingly updated with: Refinished hardwood floors, fresh paint inside and out, new garage door and an updated bathroom. 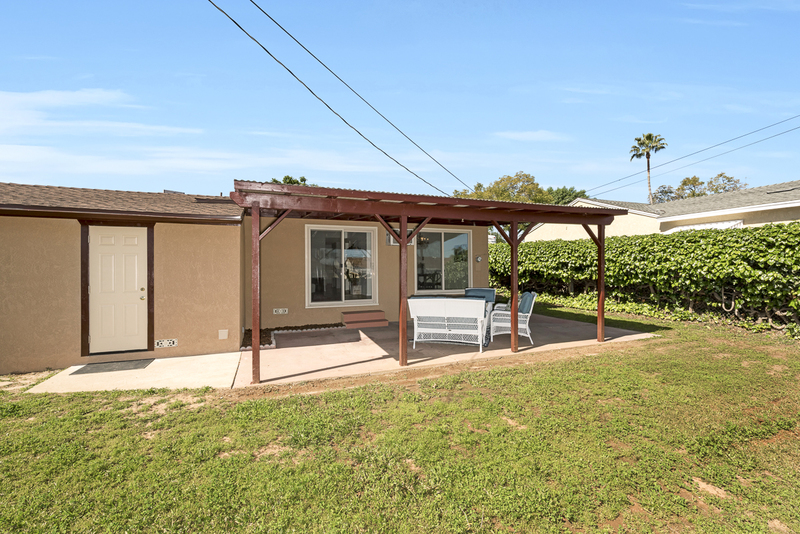 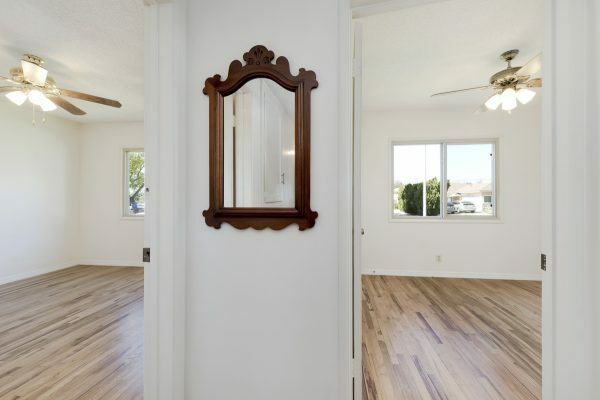 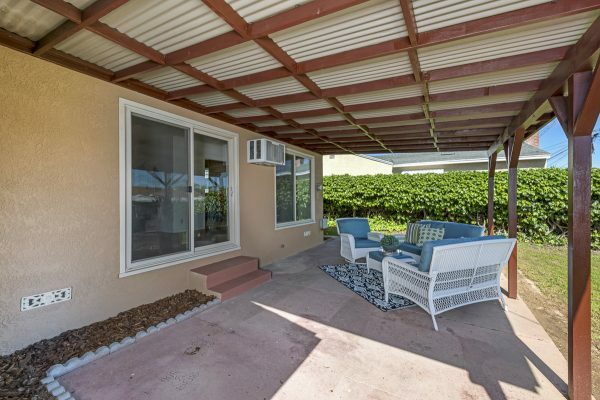 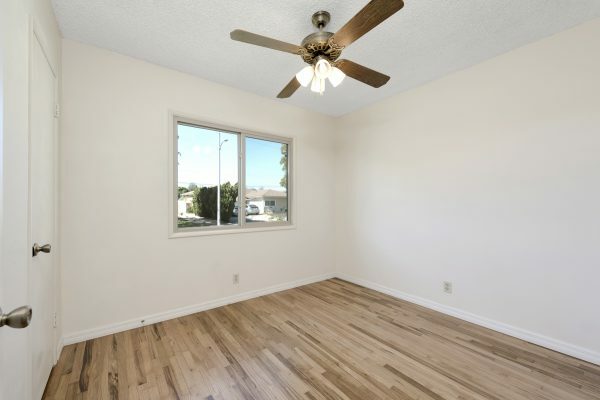 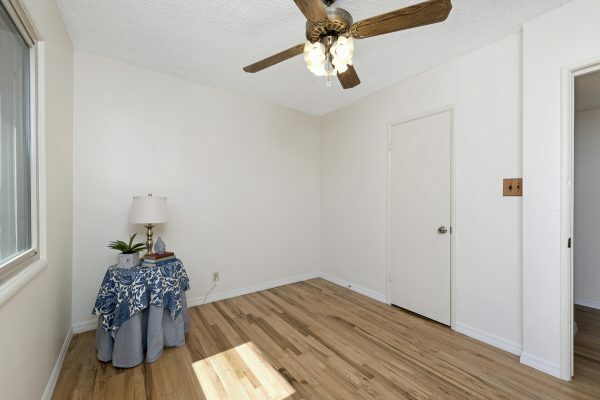 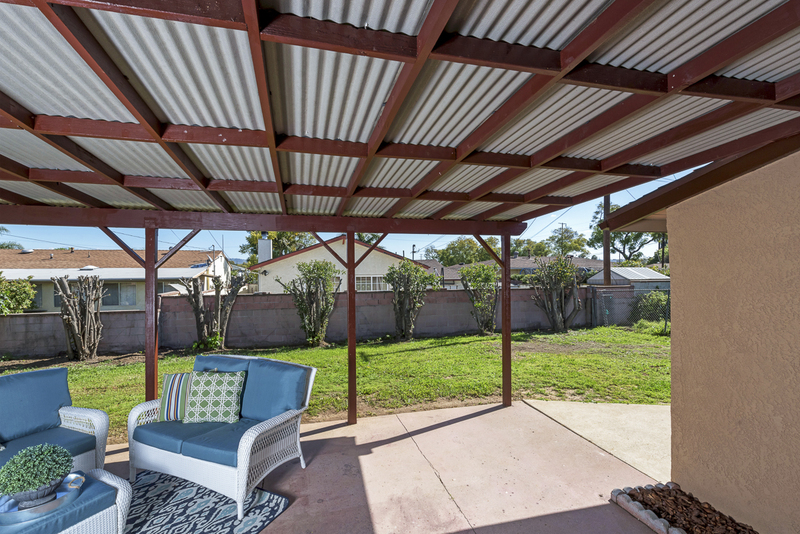 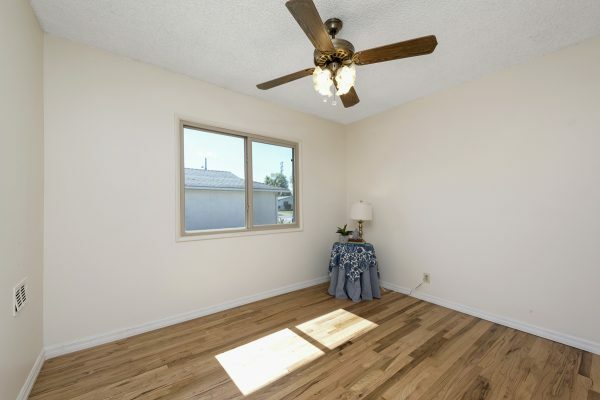 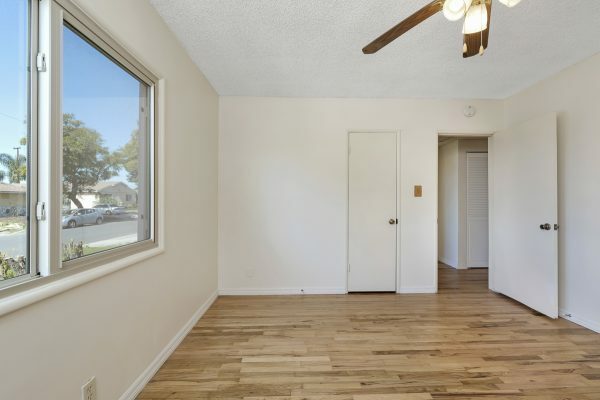 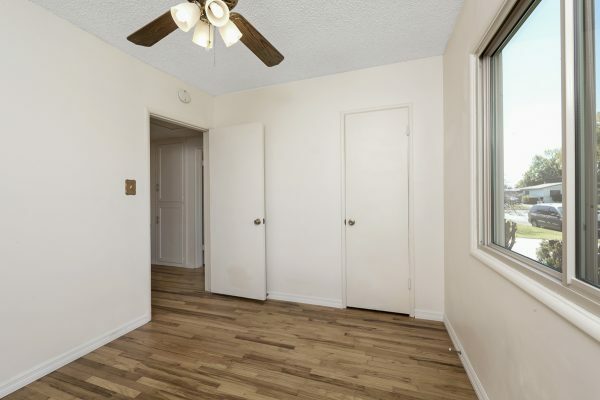 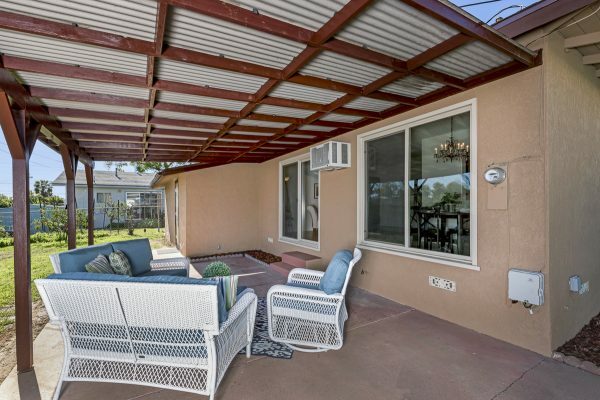 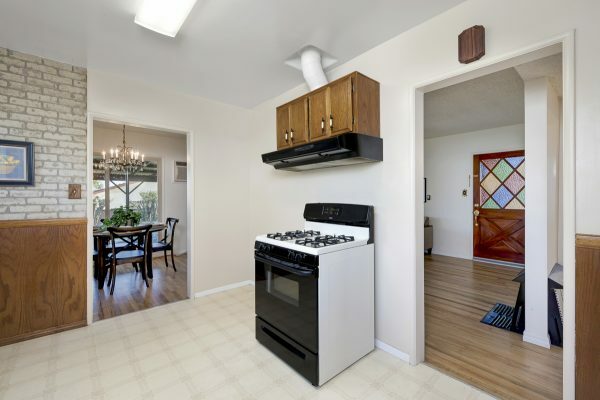 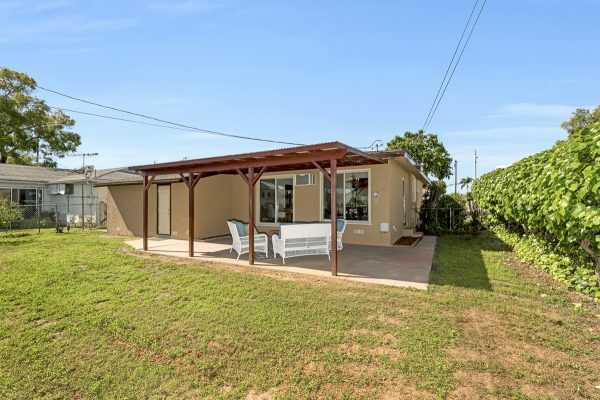 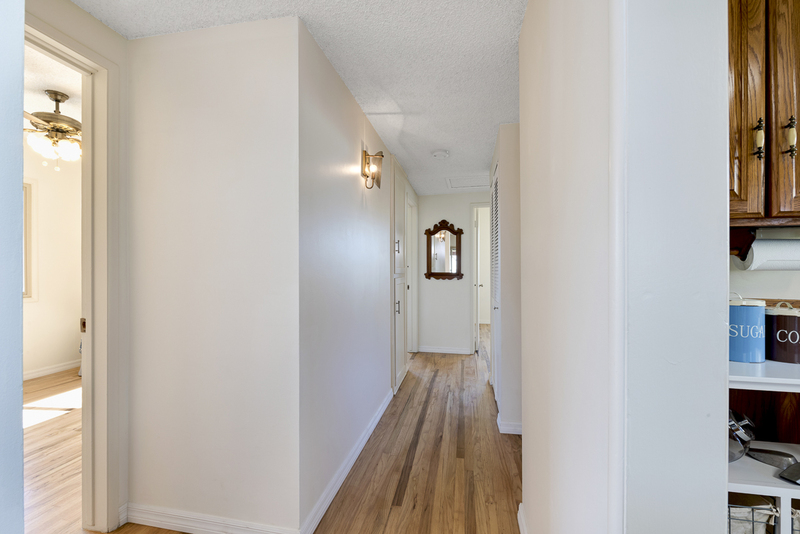 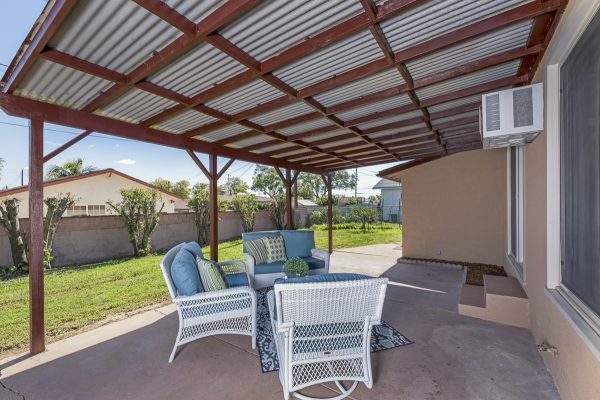 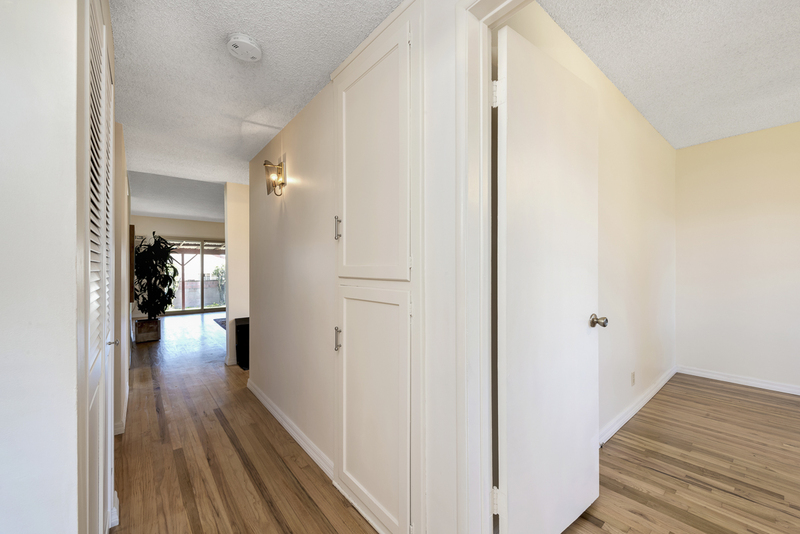 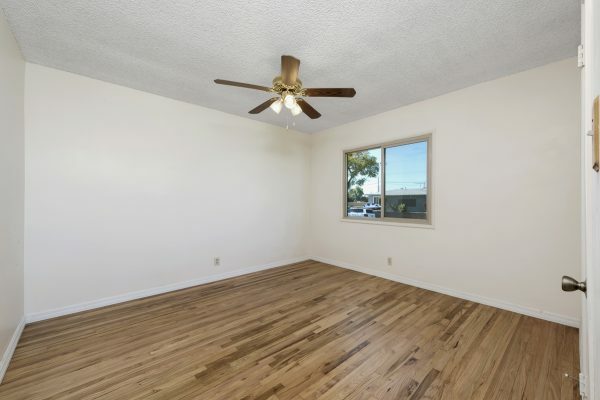 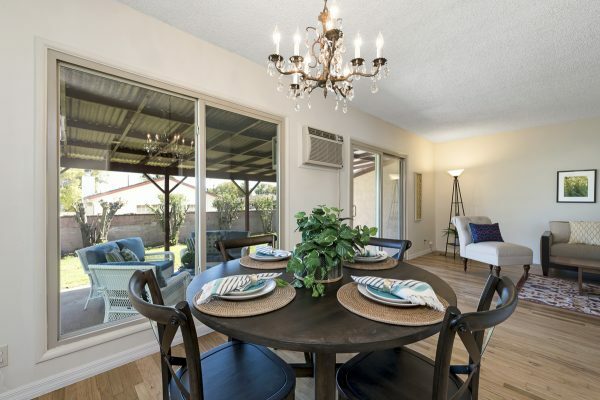 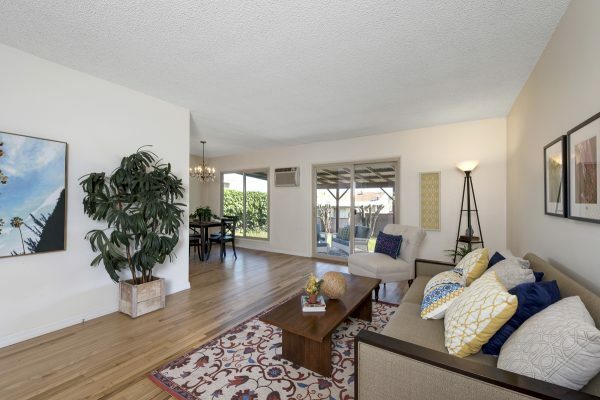 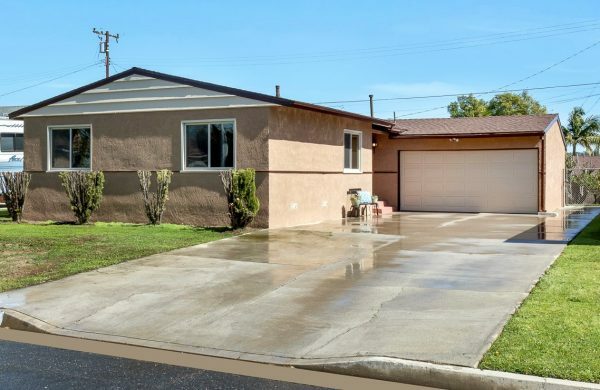 Some of the other features include: Ceiling fans, dual pane windows, newer water heater, 3 bedrooms & two bathrooms, many upgrades, and a large coved patio. 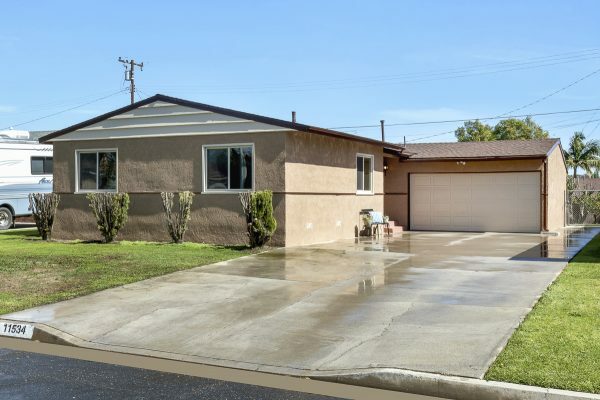 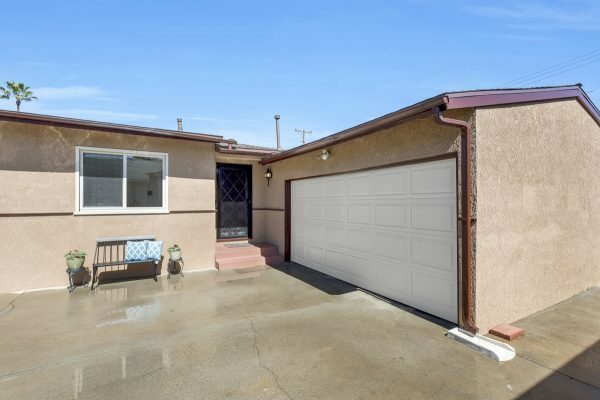 Whether you’re a first time home buyer or would just like a single level, single family residence this home is ideal. It’s time to make your new home at Tana Ave.